Most jigsaws nowadays are equipped with electronic variable speed (EVS) control. 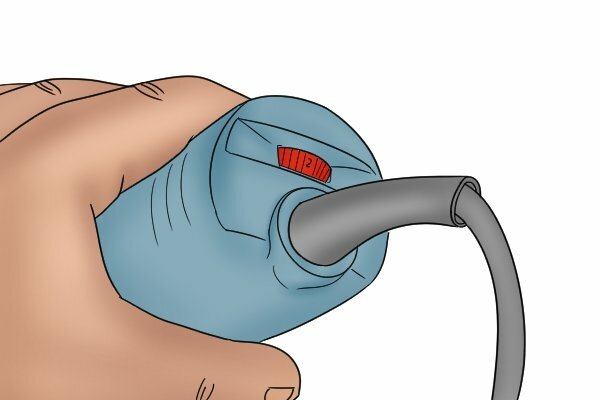 This feature enables the user to set their tool to one of up to five different speed settings. Most jigsaws are able to run at speeds up to approximately 3000spm, although the exact speed range of the tool will vary between models. The stroke rate of almost all variable speed jigsaws is adjusted using a numbered dial. Each graduation on the dial will represent a different speed, with the numbers increasing with stroke rate. For instance, if the numbers on the dial range from 1 to 6, 1 will be the slowest speed the jigsaw is capable of, with 6 representing the fastest speed setting. 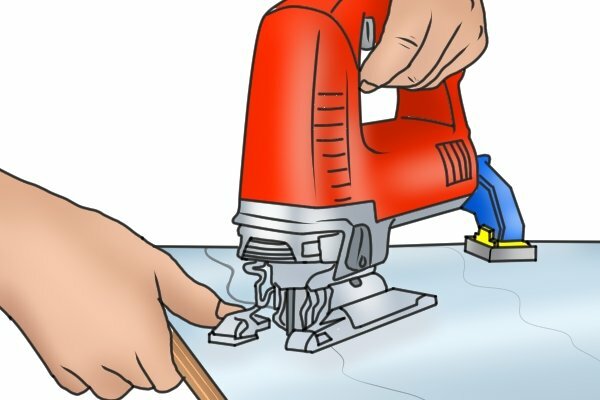 If you are planning on using your jigsaw for a range of different tasks, a model with a variable speed motor is essential. 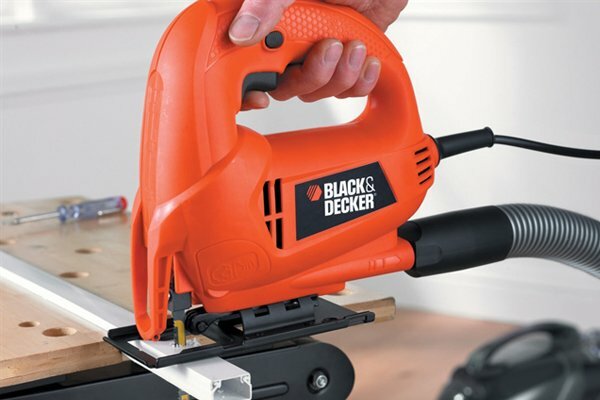 It will allow you to control the speed and accuracy your cut and tackle a variety of applications and materials with greater finesse. Whilst single speed jigsaws may only be able to operate at the relatively fast rate of 3000spm, this speed will be unsuitable for some materials and could result in an inaccurate cut. 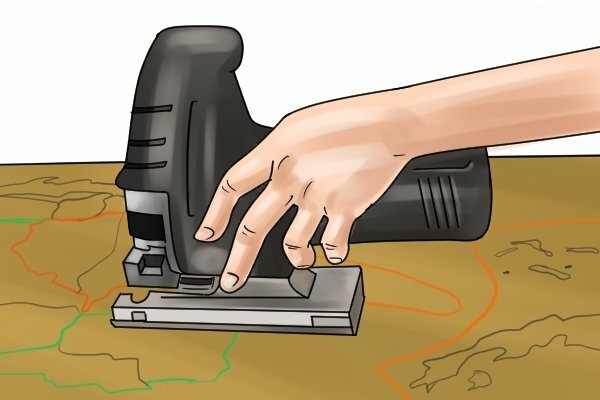 Slower speeds are required when cutting thin or delicate materials like wood veneer or when working with particularly dense materials such as sheet metal. On the other hand, a jigsaw running at a faster rate is much more efficient at cutting through softwood. 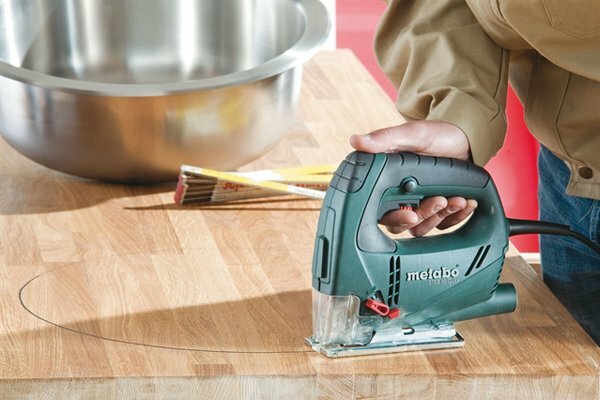 For more information on the speeds required for different materials, see At which speed should you use your jigsaw? 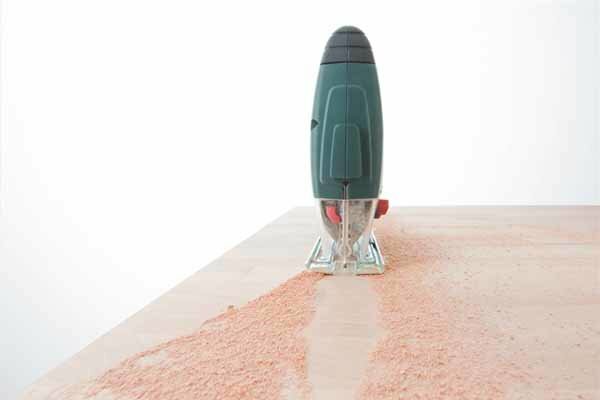 In addition, reducing the speed of your jigsaw gives you greater control when making especially intricate cuts. For these tasks, variable speed allows the user to regulate the speed of their jigsaw to match the tightness of the curve being cut.